This bundle includes (1) 4 foot Mobility Stick, (1) 5 foot Mobility Stick, (1) 6 foot Mobility Stick and (1) 7 foot Mobility Stick. 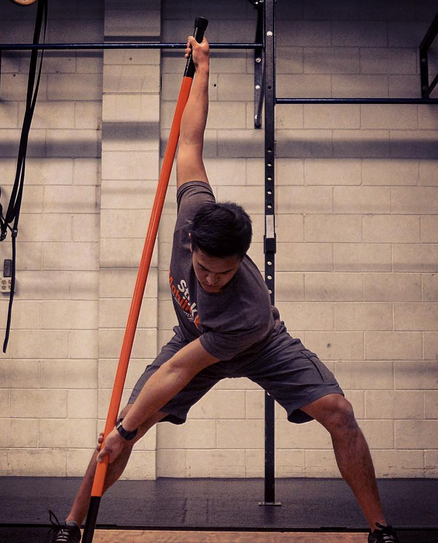 This bundle is ideal for the person who wants to get the most out of the Stick Mobility training. 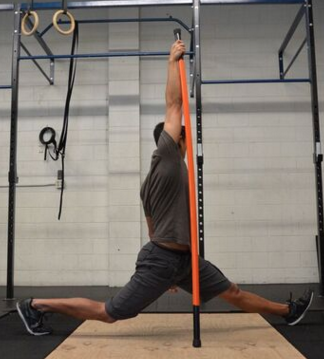 Each length can be used to focus on different areas of the body. The shorter sticks are great for warmups. The Fundamentals Online Training Video is included FREE w/ this purchase. This bundle includes (2) 6 foot Mobility Sticks and (1) 4 foot mini Mobility Stick. This bundle would be recommended for those who are under 5’10” tall. 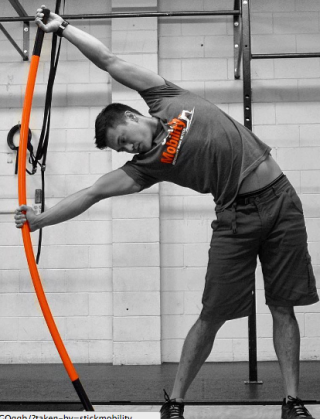 Each length can be used to focus on different areas of the body. The shorter stick if great for warmups. Fundamentals Training Video is included FREE w/ this purchase. This bundle includes: (2) 7 foot Mobility Sticks and (1) 5 foot mini Mobility Stick. This bundle would be recommended for those who are over 5’10″ tall. Each length can be used to focus on different areas of the body. The shorter sticks are great for warm ups. Fundamentals OnlineTraining Video is included FREE w/ this purchase. 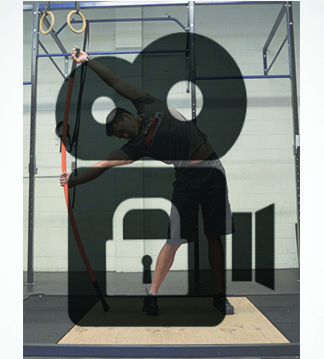 The Stick Mobility Fundamentals Training Video is FREE with the purchase of any Stick Single or Bundle. After your purchase you will be provided with a username and password for unlimited digital access to the 45 minute long video hosted by the co-founders of Stick Mobility. 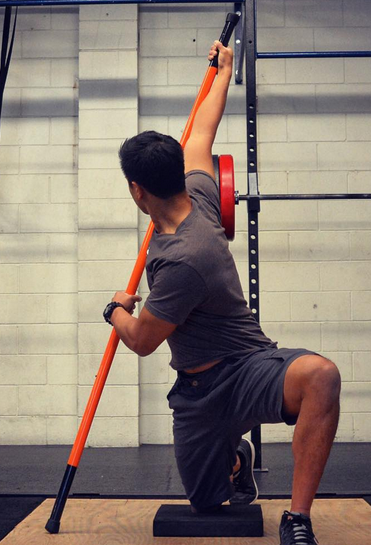 Get in on what everyone is talking about and start transforming your flexibility and mobility today! 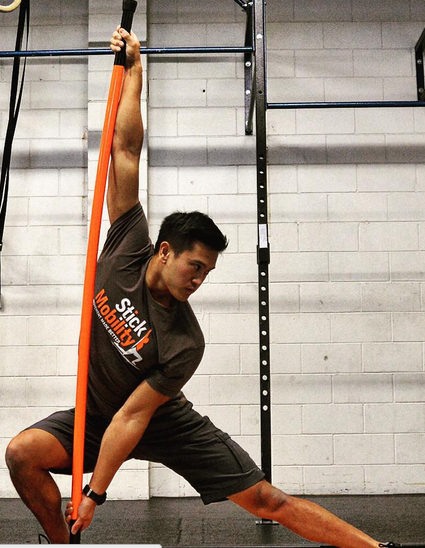 Train with your official Stick Mobility T-Shirt. 50% Polyester, 25% Cotton, 25% Rayon, (Next Level Apparel T-Shirts) These shirts are top of the line – soft, thin and cool. A signature tri-blended style from Next Level, this super-soft crew is instantly loved by all who wear it.